Our mission is to be the leading platform for issue advocacy and PAC stakeholder education and engagement, connecting associations, non-profits and corporations to those who could influence decisionmakers most. Through our cloud-based, multi-level advocacy and PAC technology, digital strategy expertise and full suite of calls-to-action and engagement tools, we offer clients the optimal solution for managing their effort and, in the end, affecting change. Issue advocacy is changing. Now, more than ever, we’re seeing a crossover between grassroots, sales and marketing. Tactics used by marketers to get you to purchase products and build trust in their brands are exactly the same strategies advocacy organizations need to put in place to succeed. Data first approaches are making the process that much easier. We created SparkInfluence to embrace that change. Every action taken by your supporters is another data point that can better your organization. You need quick access to that data so you can strengthen or pivot your tactics as the issue evolves. Hence SparkInfluence. Identify influencers. Bring your issue to life. 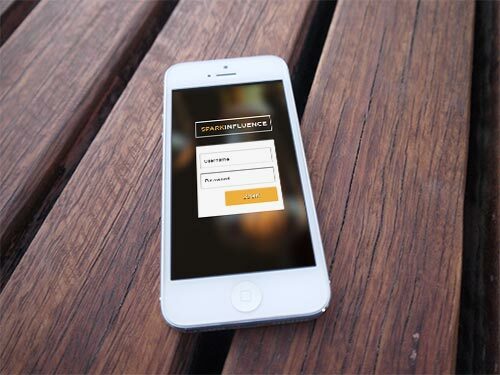 Engage your stakeholders wherever they are. Empower them to take action with the most advanced tools in the market. Deliver the messages to decision makers making clear the groundswell of support that you have. It’s time to embrace the change. It’s time for SparkInfluence. 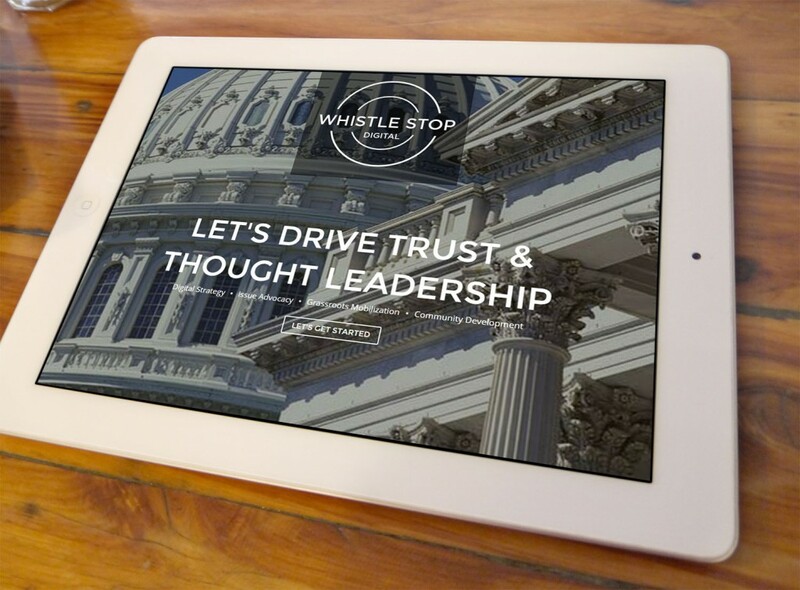 Named for the whistle stop tours of the late 19th and early 20th century, Whistle Stop Digital, is a group of advocacy professionals, marketers, designers and developers who truly love helping groups build communities and engage stakeholders. In launching more than 500 advocacy websites and communities over the past 10 years, it became clear that the tools organizations were using to garner support and communicate with decision makers were woefully out-of-date. Some tools delivered letters, others facilitated phone calls, but none truly embraced the data and stories generated from each interaction to address the overall change. What lacked was a platform that allowed advocacy efforts to create one cohesive effort needed to run a successful campaign. Whistle Stop Digital created SparkInfluence to fill that gap in the market. It’s time to see where SparkInfluence can take your effort.